Is this lie 5557 or lie 5558 in less than two years in office? Across the propaganda spectrum, Trump and his party have developed and deployed a new strategy as we move towards the fa elections. Portraying the left as a 'mob' bent on violence has evolved as a counter as Trump's growing public zaniness manifests. While using congressional offices protest and restaurant harassment as monikers of null violence we are seeing more actual violence from the right. Pennsylvania gubernatorial candidate Scott Wagner offered a Facebook Live post threat to his candidate, Tom Wolf. Violence from the Right exists well beyond the stupidity of baby boomer nut cases who fail to exercise judgment when using social media. 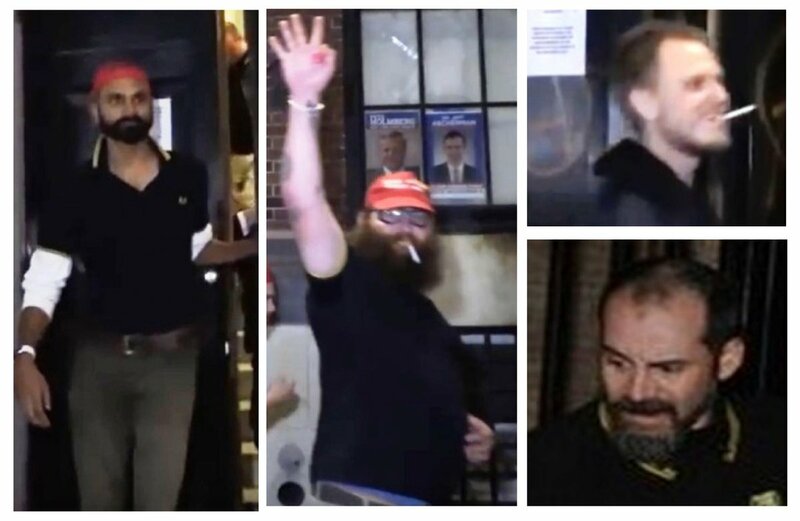 Trump supporters who brandish a moniker of "Proud Boys", are under investigation for a New York City melee (attack) against left-wing protesters. 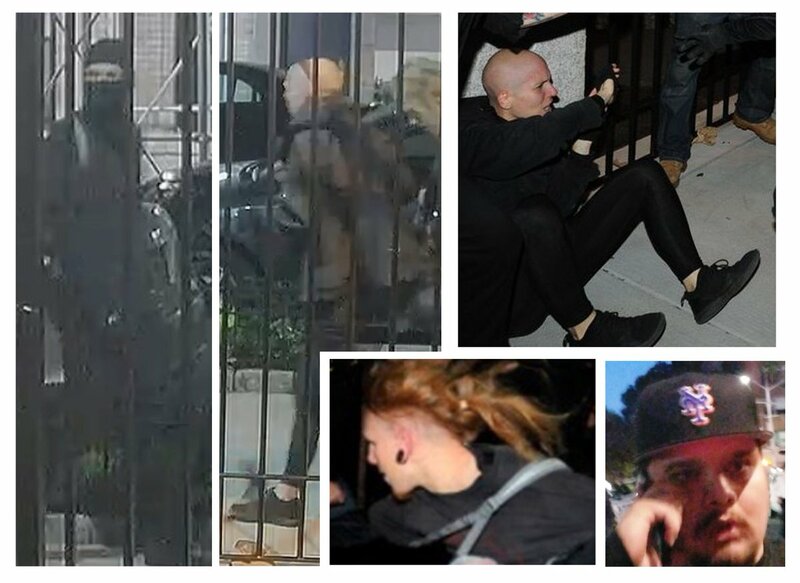 The Antifa protesters were not free of complicity in the attack. Newsweek published a piece regarding last weekend's attack. 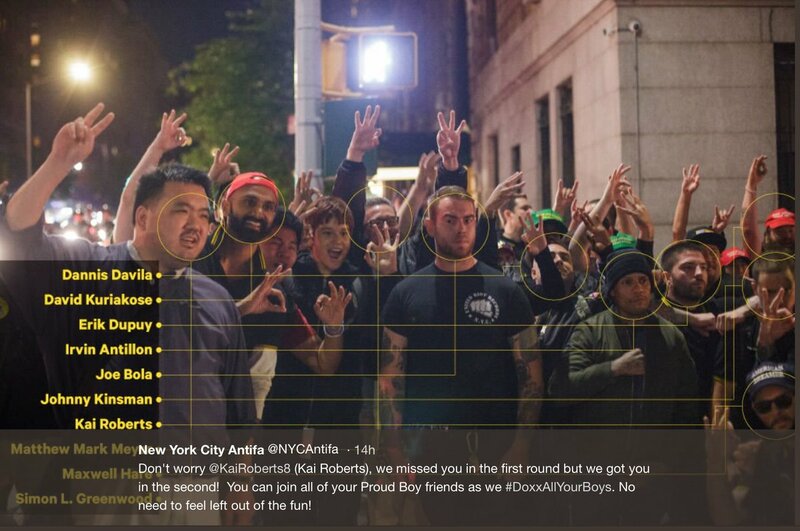 While Newsweek was published about the violent attack, the Proud Boys leader, Gavin McInnes, proclaimed significant support within the New York City Police Department. 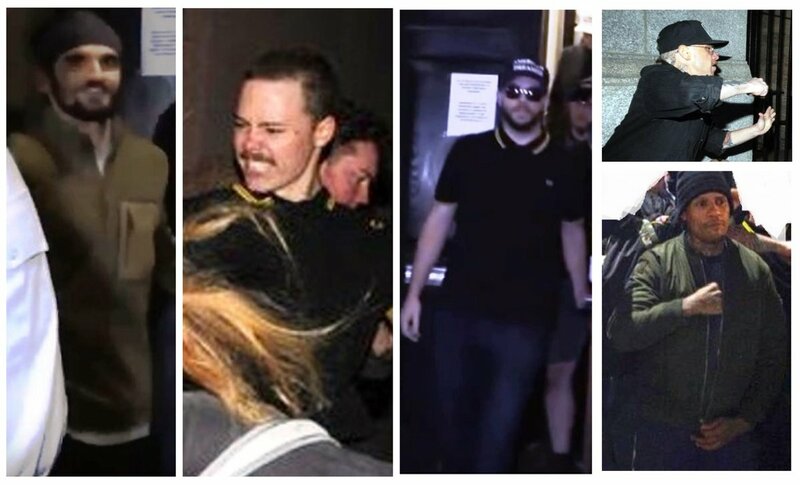 Yesterday NYC Police stated the investigation and interest in arresting nine members of The Proud boys as well as three Antifa members. Notice the ever-present white poser sign? It sees Mr. Roberts didn't apply the sign as well as his brethren. I wonder why. Despite complicity from the Antifa, Trump's claim of violence from the Left is mere strategy along the same line as GOP politics since the days of Richard Nixon: Fear of the Left and offering fright pills to white people. It should be noted McInnes has been a frequent guest o Fox News and Trump's number one Fox News adviser, Sean Hannity, has hosted McInnes at more frequently than other Fox News hosts. Surprised? Media Matters offers yet another perspective on Fox News and its role in Trump's growing authoritarianism. Hannity is a demagogue whose mission in life is earning millions via media ratings (viewers and listeners) while serving as an adviser to the president. Hannity and McInnes here. As a non-Fox News viewer, I cannot attest to how Hannity is promulgating the new "mob" strategy. Yet, I suspect he has been at the forefront of the use of the word "mob" against the Left. And then there is this....."Bullying"
“Federal Judge throws out Stormy Daniels lawsuit versus Trump. Trump is entitled to full legal fees.” @FoxNews Great, now I can go after Horseface and her 3rd rate lawyer in the Great State of Texas. She will confirm the letter she signed! She knows nothing about me, a total con!